Making your own skin care is rewarding and fun. 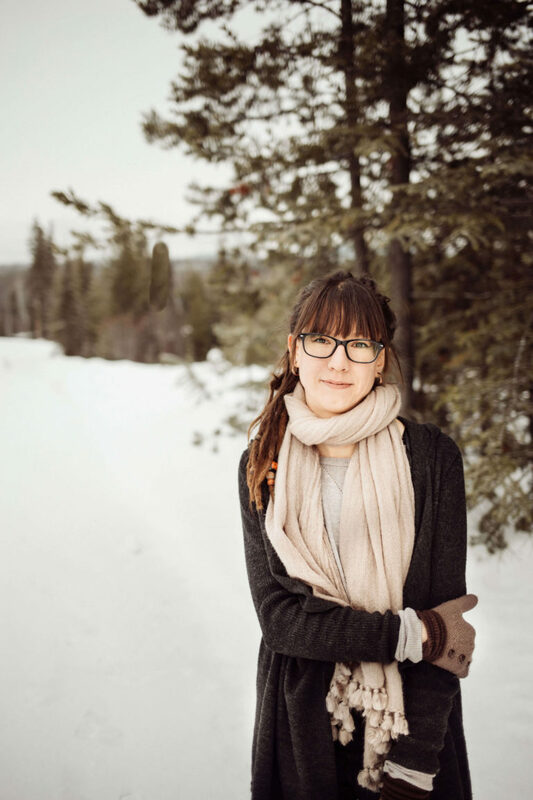 Facial scrubs are easy to make at home because they use minimal ingredients (often found in your kitchen) and usually just a spoon and mixing bowl (some recipes call for a blender or coffee grinder). 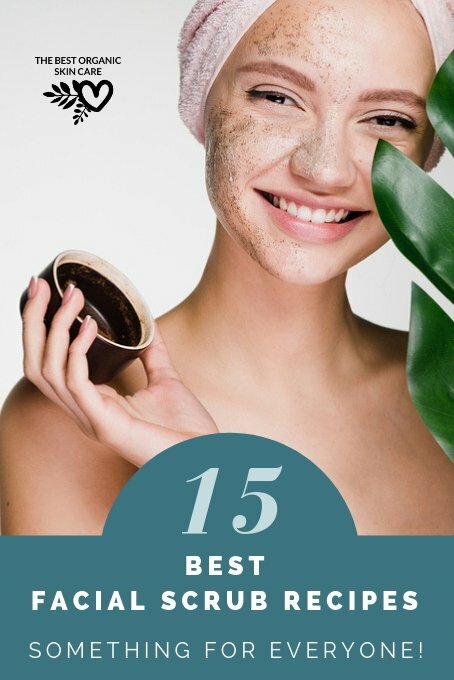 Facial scrubs help remove dead skin cells from the surface of our face, brightening your complexion and allowing for better penetration of your other facial products. 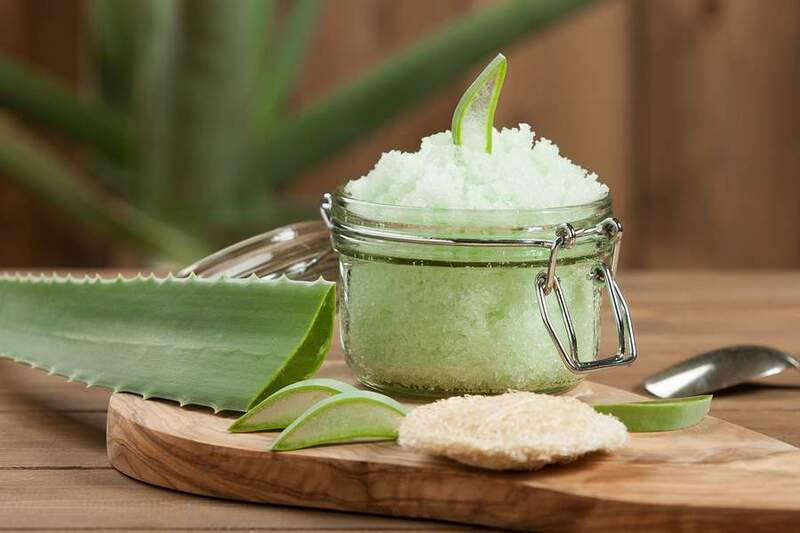 When creating an exfoliating scrub for the face, we need to remember to stick with gentle ingredients. Facial skin is more sensitive than the skin on the body, so a body scrub will usually be too strong for the face. 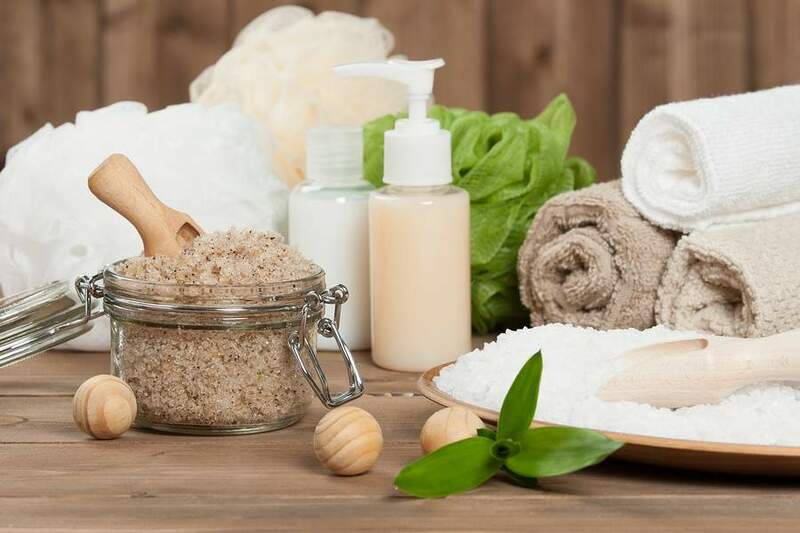 Salt scrubs are too abrasive for the facial skin, instead, we use sugar, ground seeds, flours, and clays. Move in small, gentle, circular motions around your face, keeping your movements light. Rinse with lukewarm water. Hot water can irritate your freshly exfoliated skin. Pat face and apply a moisturizer. Exfoliation is drying to the skin, so this step is essential. Exfoliate only 2 – 3 times a week. If your skin gets red or flakey, you are overdoing it. 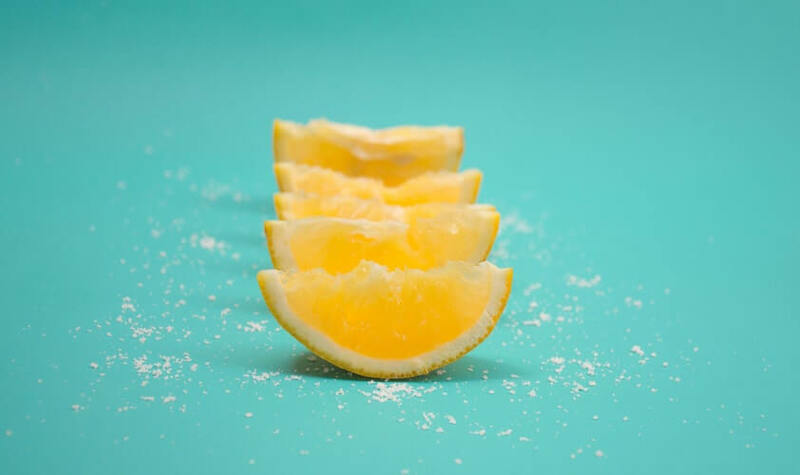 The acids in lemon help to brighten and even the skin tone. Combine all the ingredients, so it forms a paste. Use a spoon to transfer mixture to an airtight jar. Label jar, date and store it in a cool, dry place. Apply to the skin in gentle, circular motions. Rinse off with warm water and pat dry. 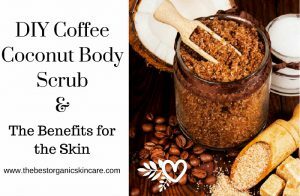 Coffee scrubs are very popular. They smell delicious and work at exfoliating dull skin. Coffee, cocoa powder, and nutmeg are all high in antioxidants. 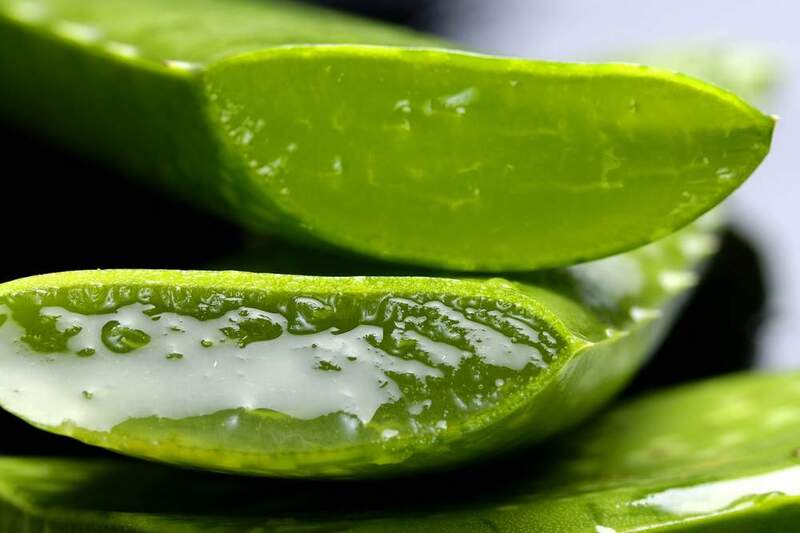 Aloe vera is calming and healing to the skin. Calendula offers exceptional skin repair. Label, date, and store in a cool place. Apply to the skin in gentle, cicular motions. Rinse off with warm water and pat dry. 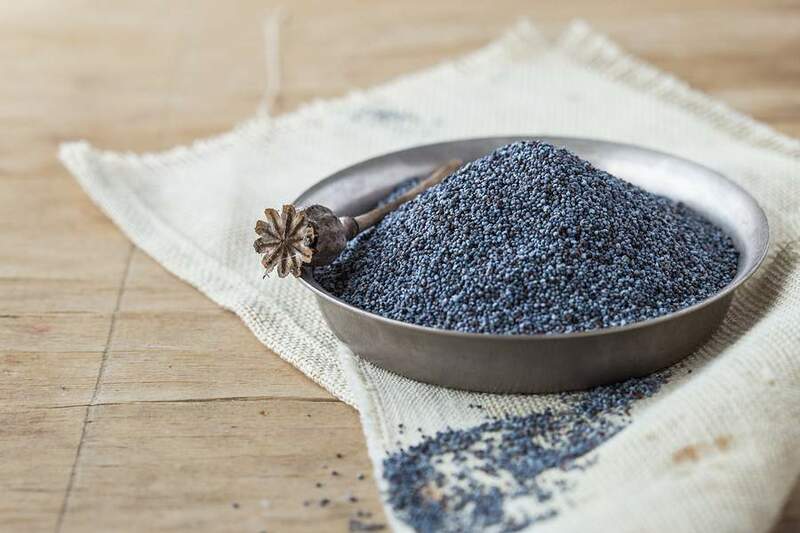 Poppy seeds are coated in wax, making them a super gentle exfoliate. Put all the ingredients into a glass and stir well. Massage thoroughly into the skin, rinse off with lukewarm water. Store in the fridge. Lasts for about a week (1-3 applications). 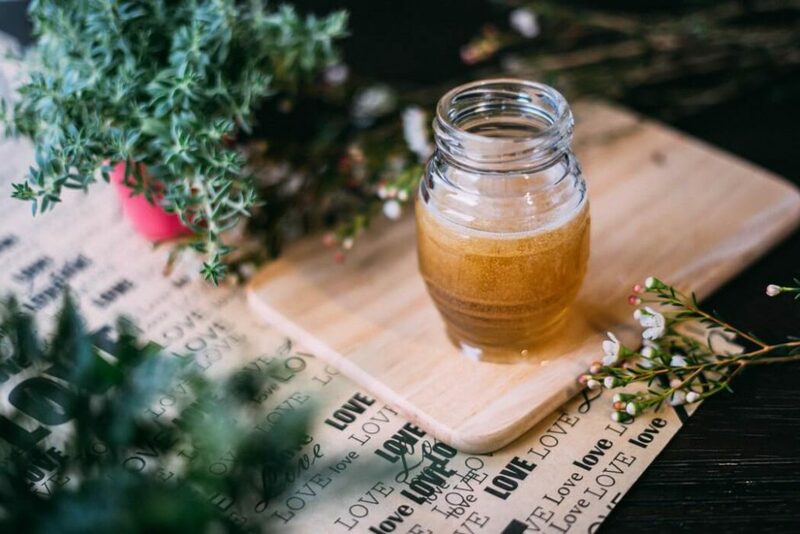 The natural crystallization of honey creates a perfect scrub ingredient. Put the crystallized honey, yogurt, and oil into a glass and mix well. 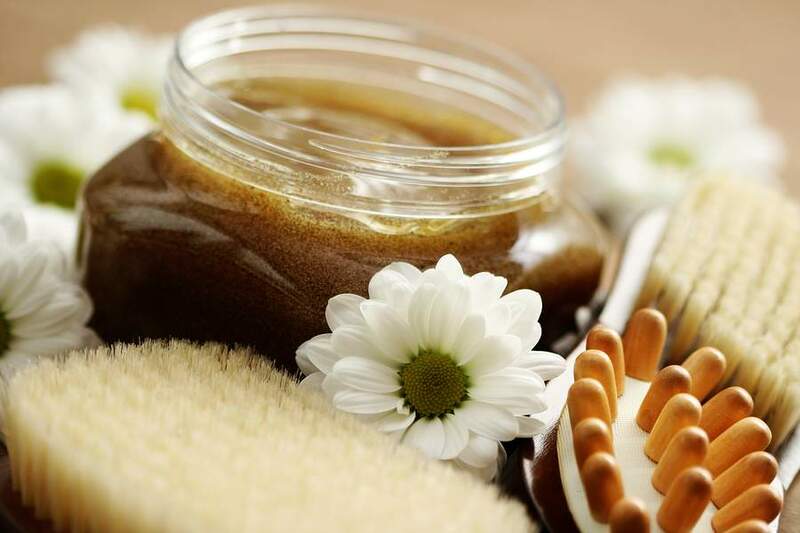 Gently massage into the skin with circular movements until the honey turns runny, then rinse off. 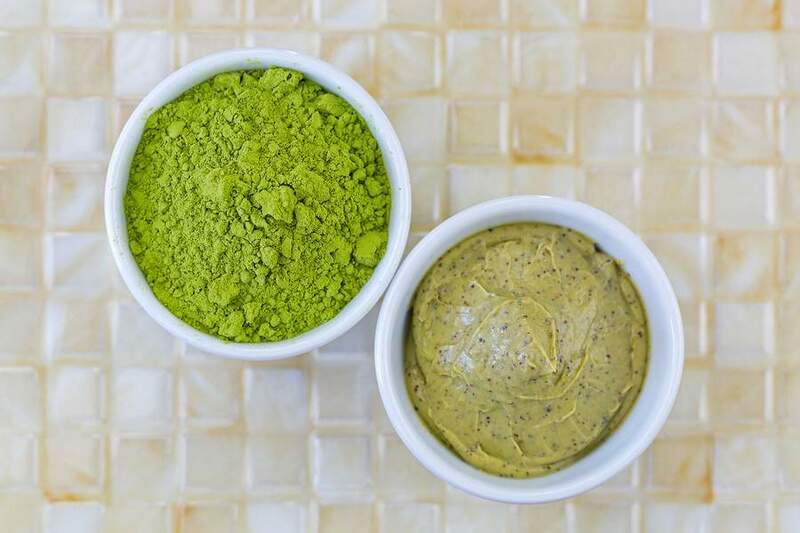 Clay and ground rice offer exfoliation and being minerals to the skin. Mix oil and honey in a small bowl. Add the clay and rice powder or rice bran and stir thoroughly. If the mixture is too thin, add more clay, if it is too thick, add a bit of orange flower water. This recipe is meant to be used right away, but if you have any leftover, you can store it in the fridge for a few days. Mix all the ingredients except for the honey. Wet your face with warm water and apply the scrub. Exfoliate for a few minutes and then rinse off gently. Apply honey to the skin and leave on for 20-30 minutes before rinsing off. This recipe requires a blender or food processor. It offers skin lightening properties and is used as a mask and scrub. Puree the apple in a food processor, and then add the lemon and the milk. Blend well until smooth. This recipe makes enough product for two applications. If you want to make more, know that it must be stored in the refrigerator and used within one week. Apply all over the face avoiding eye area. Leave for 15 minutes, then rinse off with gentle, circular motions. Baking soda is a fine-grained exfoliate. It can help cleanse the skin with it’s anti-septic and anti-inflammatory properties. Remove makeup and sunscreen from your face. Apply the mixture to your skin and massage for 45-60 seconds. Rinse scrub with lukewarm water, pat dry, and apply a moisturizer. Balance an uneven or blotchy skin tone with papaya enzymes. 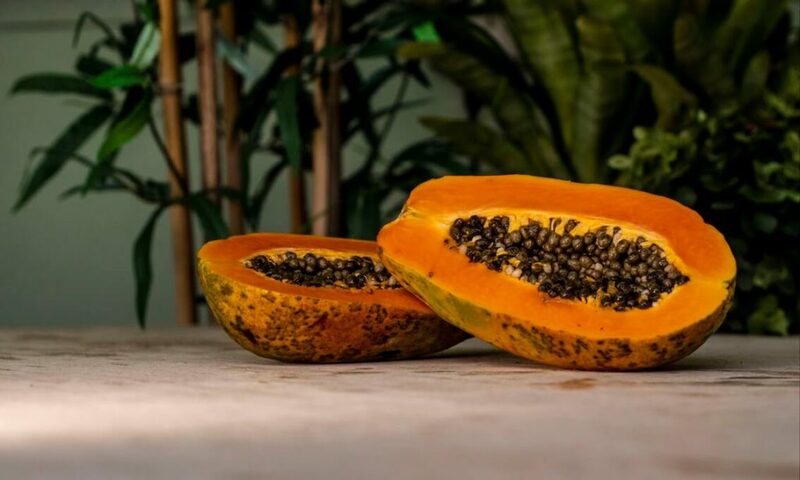 The enzyme Papain from papaya acts as a chemical exfoliate, dissolving dead skin cells and encouraging new cell growth. 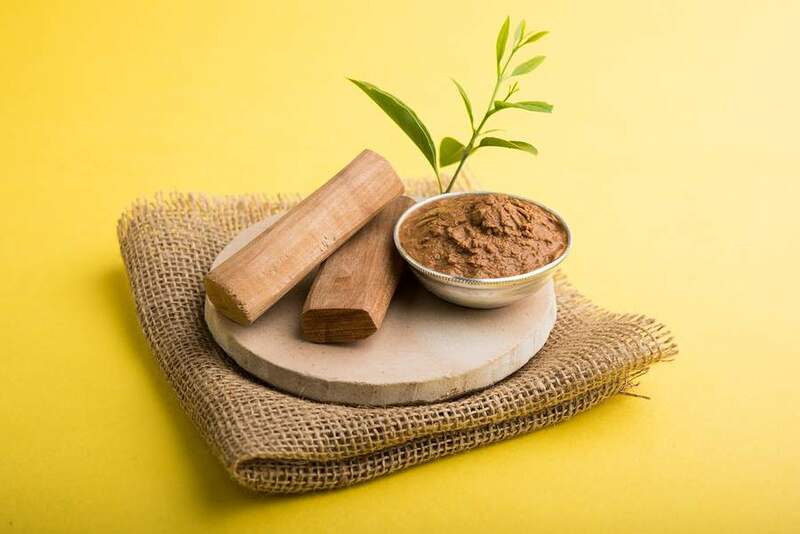 Use a mortar and pestle to mix all the ingredients into a uniform paste. Allow the mixture to sit and thicken for about a minute. Lightly massage the mixture onto face and leave on for 5 minutes. 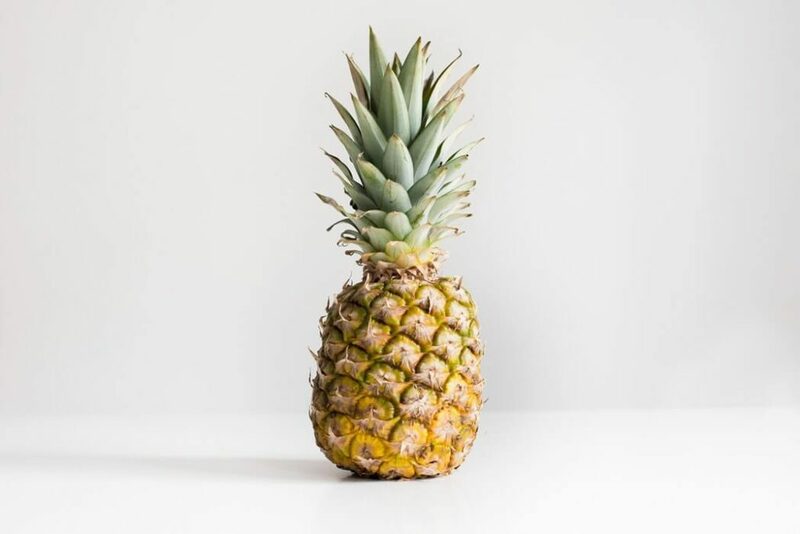 Pineapple is another fruit containing enzymes that act as chemical exfoliates. This scrub will help even and balance your skin tone. 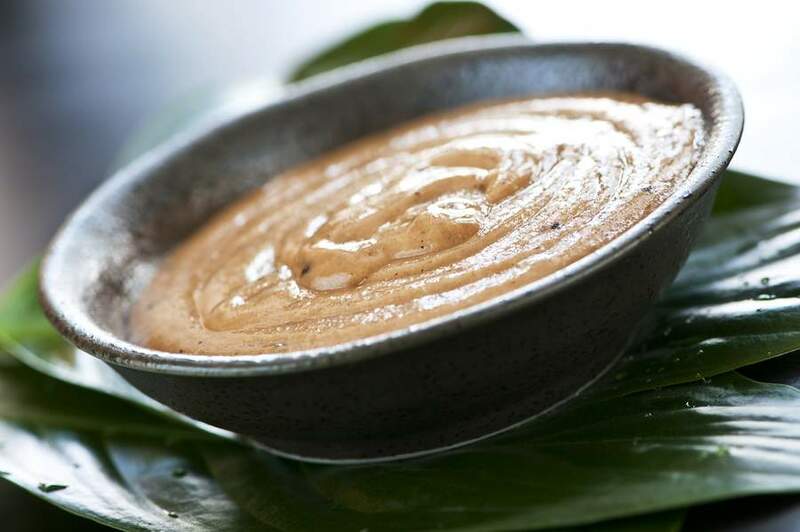 In a small bowl, combine ingredients to form a spreadable paste. Using your fingers, apply the scrub to your face and massage with gentle, circular movements. Leave on for 10 minutes then rinse off with cool water. Remove dead skin cells, cleanse the pores, and rejuvenate tired, dull skin with this simple scrub. 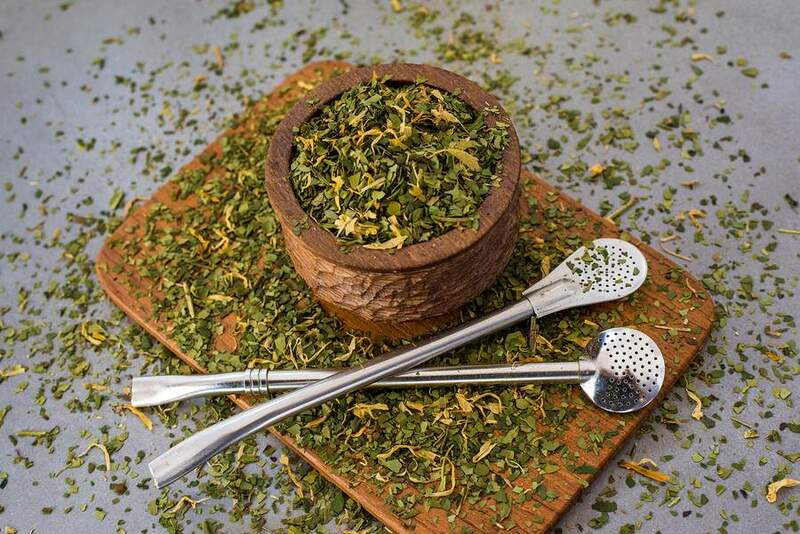 Yerba mate is packed with nearly 200 bio-actives. 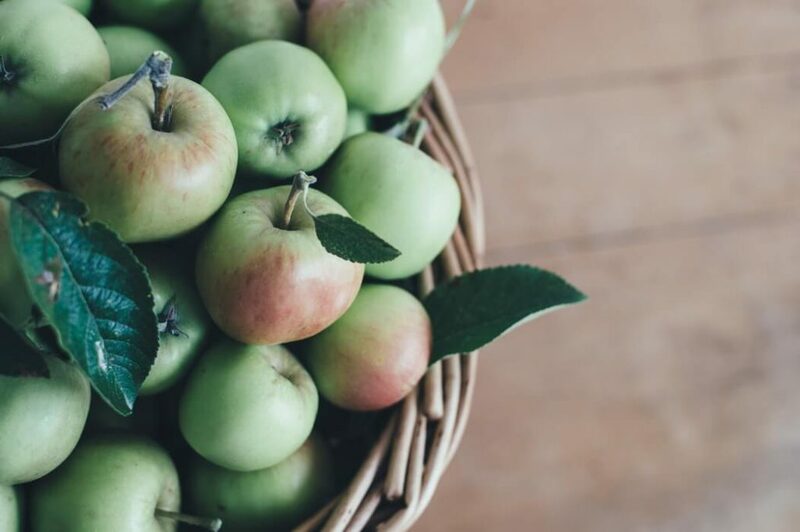 This densely nutritious plant feeds your skin with antioxidants, minerals, amino acids, and moisture. Mix everything together in a small bowl. If you don’t have yerba mate powder or flax meal, you will need to grind these ingredients into a fine consistency. Apply to the skin in gentle motions, massaging it in. Allow to sit for 10 minutes and rinse off. This recipe is based on a 17th century royal body treatment used on brides-to-be before their wedding day. Mix coconut oil, almond oil, honey, and sesame seeds in a blender. Blend until smooth. Scrape mixture into a mixing bowl and add sugar, brown rice flour, and turmeric. Blend with fork until well mixed. Store in an airtight container in the fridge. Use within 3 months. Apply to damp skin in small, circular motions. Leave on for 10 minutes before rinsing off. Sandalwood is a powerful anti-aging ingredient. This scrub will exfoliate and tighten your skin. Mix everything in a small bowl. Store in an airtight jar in a cool, dark place. Green tea is packed with polyphenols and antioxidants to repair and protect your skin. Add honey and essential oils. Blend well. Add rose water in small amounts as needed to get the consistency you like. Apply to the skin in small circular motions. Leave on for 10 minutes and rinse off. Many of the ingredients included in the following recipes are found right in your kitchen, some of them however, may be ones you will need to purchase. 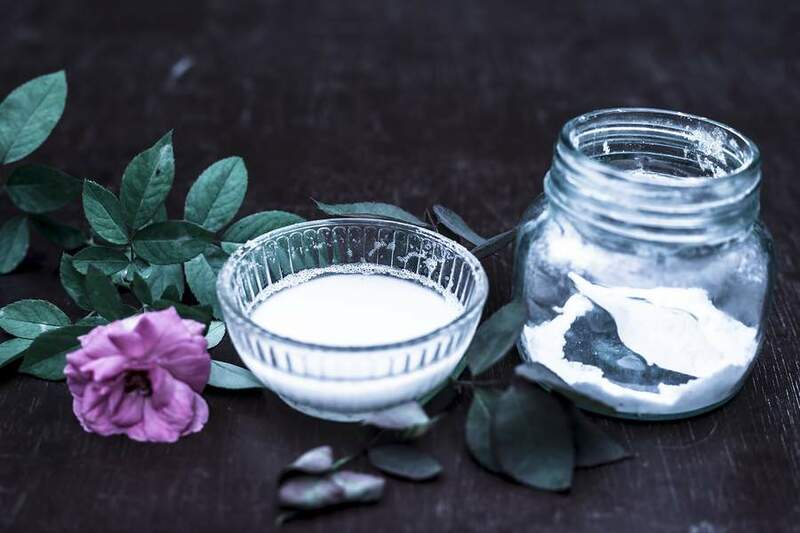 I want to be sure you are getting top quality ingredients for your skin care, and I get asked all the time, so I thought I would take a moment to tell you about some of the ingredients I use. 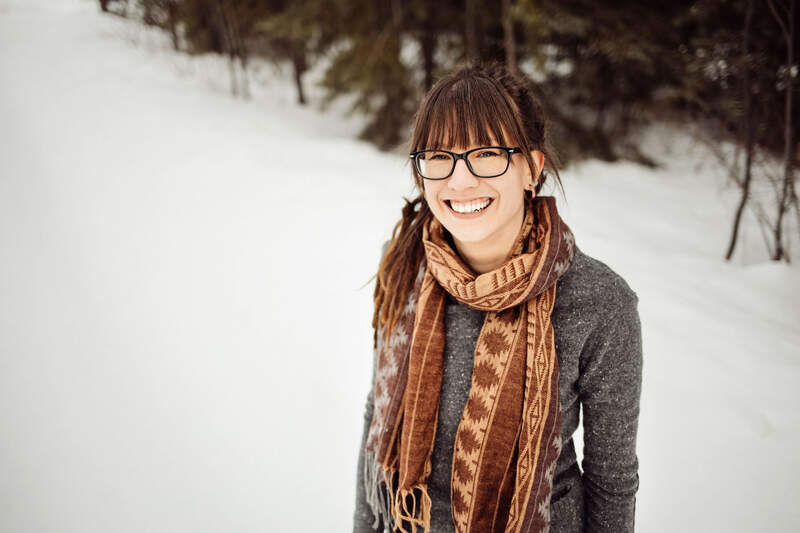 Essential Oils – for the best essential oils, I shop at Rocky Mountain Oils. You can read why I choose them here. 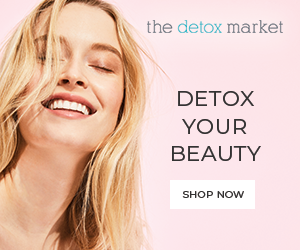 Carrier Oils – I recommend buying organic (if available), cold-pressed, and unrefined oils for skin care recipes. Look for oils in dark glass packaging with pump or dropper dispensers. I like Leven Rose on Amazon. Sugar – I try to avoid white sugar, as it is bleached and most often made from GMO sugar beets, so instead I opt for raw cane sugar. You can’t always find raw cane sugar in a fine enough consistency, so I usually grind mine in a coffee grinder. 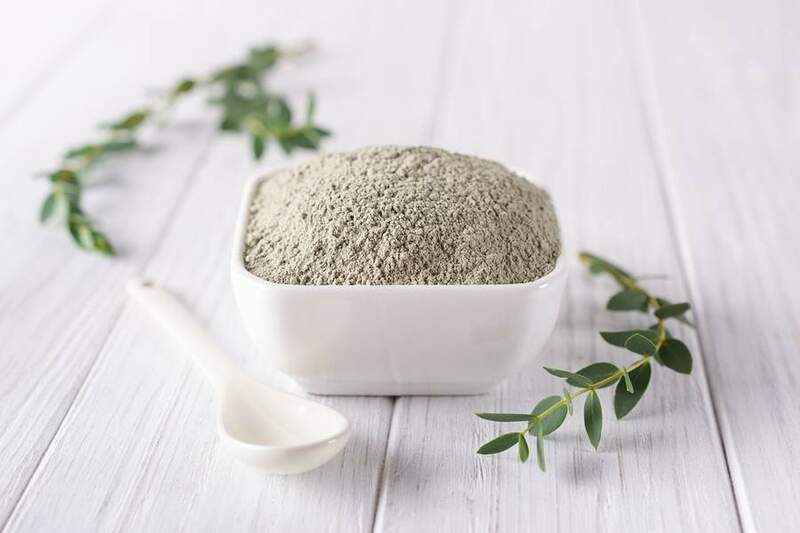 Clay – Look for high quality cosmetic clays. I have an article all about cosmetic clays with product recommendations, you can see here. Aloe Vera Gel – I like this one from Amara Beauty on Amazon. Honey – Manuka honey is the best honey for a facial scrub, but it can be costly. Look for raw honey that is locally produced if you can. If you have to buy online, I recommend Bee Harmony. I hope you enjoyed these recipes., Let us know in the comments if you like them! And leave any questions you may have in the comments below, we will gladly answer.